The ordinary mind is the way. As the Dao is evolving, affinity will follow. 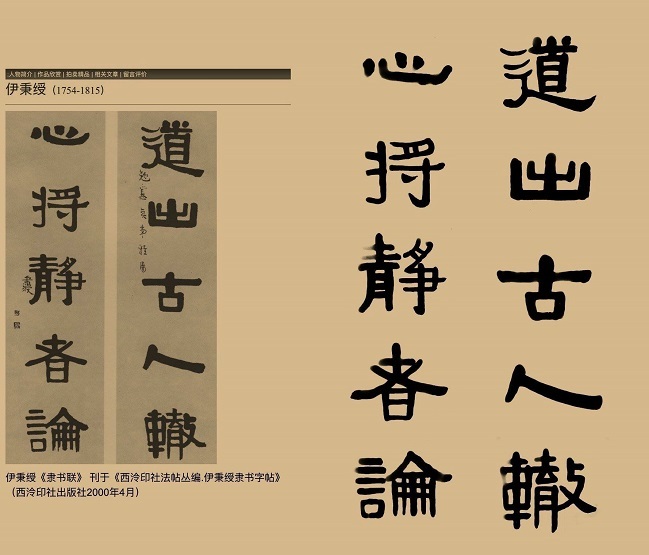 The wonderful Dao of Chinese calligraphy. The Dao comes from the normal behavior that the ancient saints followed; the heart will be comprehended by sharings from the calm people.